Australia is definitely a country rich in attractions of all sorts, but few of them have as much to offer as its sun-kissed wine regions. 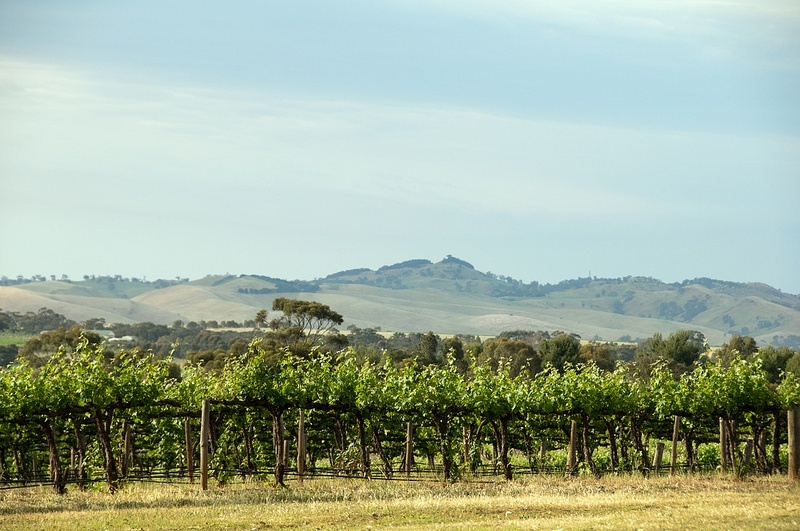 While Australian wines ares some of the most famous in the world, the Australian wine producing regions offer the most divine delights: luxurious lodges, unmatched landscapes and delicious food. 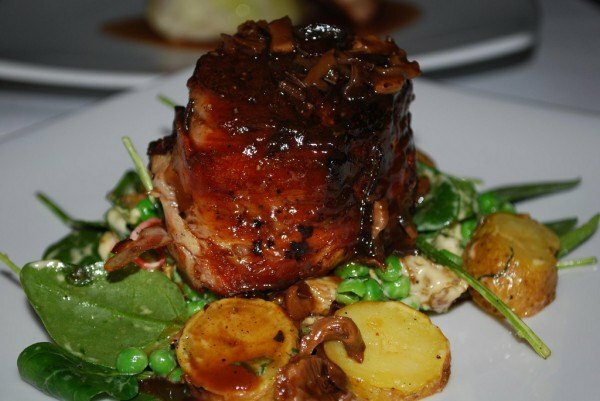 Visitors of Barossa Valley should not miss the opportunity to dine in style in one of the best rated restaurants in Australia. 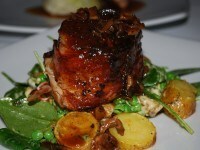 This awarded restaurant is widely recognized for its exquisite wine selection and signature dishes. Chef Ryan Edwards seems committed to offering not only a varied and original menu, but also to offer the best of the region’s fruits, vegetables and wines. 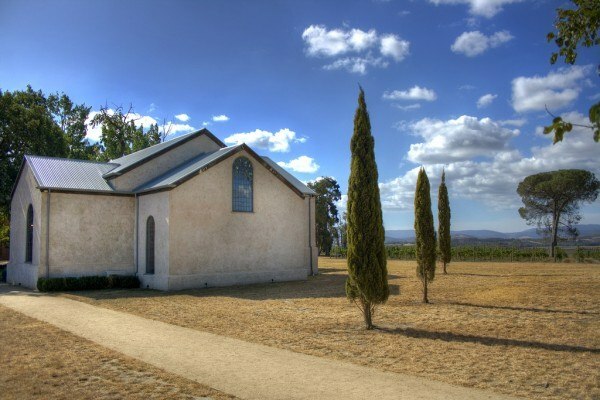 In other words, you’ll hardly find a better occasion to indulge in the very essence of Barossa Valley, while in the same time enjoying the comfort and refinement of a luxury restaurant. With glorious views of the surrounding hills, the Wolgan Valley Dining Room offers one of Australia’s best wine country gourmet dining experiences. Like any respectable establishment of its kind, the restaurant relies mainly on local products for preparing its excellent dishes. Should you ever get bored of the amazing panorama and of eating a la carte, you can give the special gourmet menu a try – we guarantee you won’t regret it. At the end of a long day of driving through the magnificent Hunter Valley, a steak and a glass of good wine might be the only things you want. In this is the case, you have made the right choice when stopping at the Legends Grill. The place is great for sea food lovers (they pride on their fresh products), but also for those gourmands who enjoy the simplicity and savor of a well cooked steak. Most visitors at the Stones will find it hard to believe that this sumptuous establishment was once a modest barn. A brilliant restoration has managed to transform a once dull building in a luminous and elegant dining room. As for the food, it is hard to describe it, as the menus is quite diverse – let us just say that you will know that you are very close to the gourmand’s heaven.